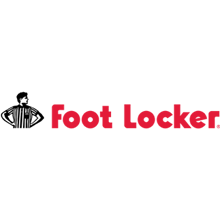 Foot Locker, shoe store, listed under "Shoe Stores" category, is located at Shop 338 Westfield Eastgardens Cnr Bunnerong Rd & Wentworth Ave Eastgardens NSW, 2035, Australia and can be reached by 0293054800 phone number. Foot Locker has currently 0 reviews. Browse all Shoe Stores in Eastgardens NSW.